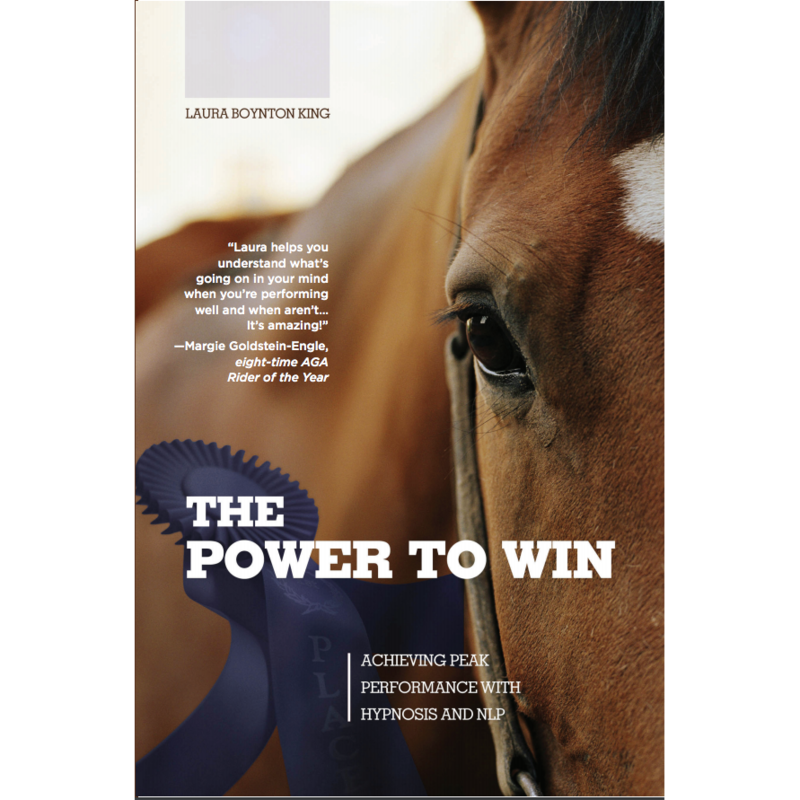 Laura’s Gaining Concentration self-hypnosis will teach you to focus by improving your power of concentration at a deep subconscious level. As you become more self-aware and self-disciplined, your tennis game will improve. Play better tennis and have more fun competing! Become more successful during practice and during that important tennis match by improving your powers of concentration. 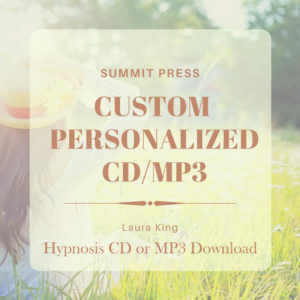 Laura’s gaining conscentration self hypnosis is designed especially for the tennis player to help you obtain complete focus and unbreakable concentration. 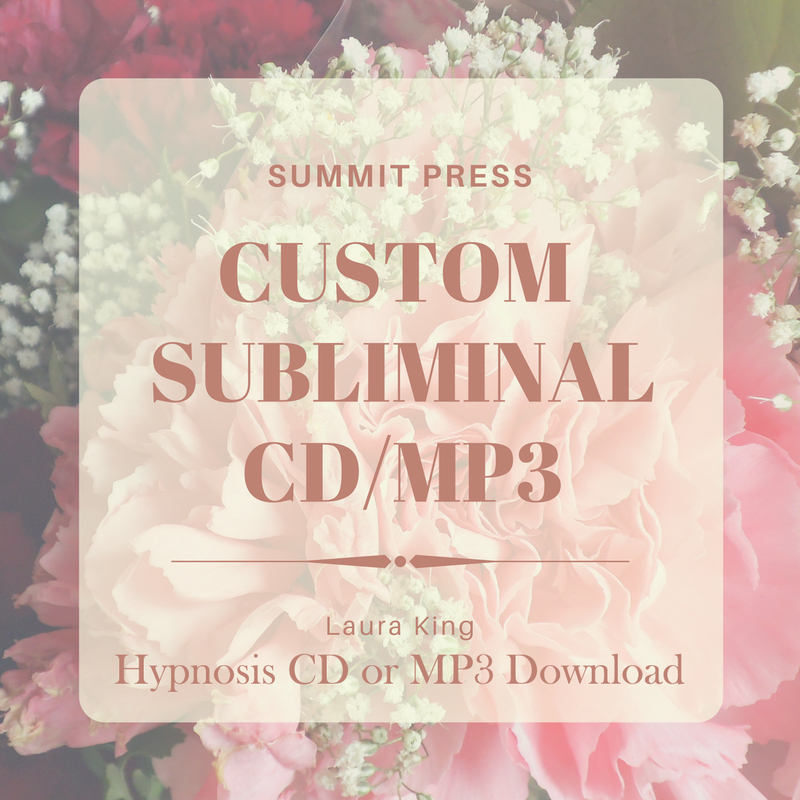 Distractions in your head become non-existant and outside distractions do not register As you listen to Laura’s gaining concentration self hypnosis repeatedly, you will become more consistant every time you play. you will gain control over your mind and body through increased self discipline, self awareness, and concentration. play better tennis and have more fun competing! 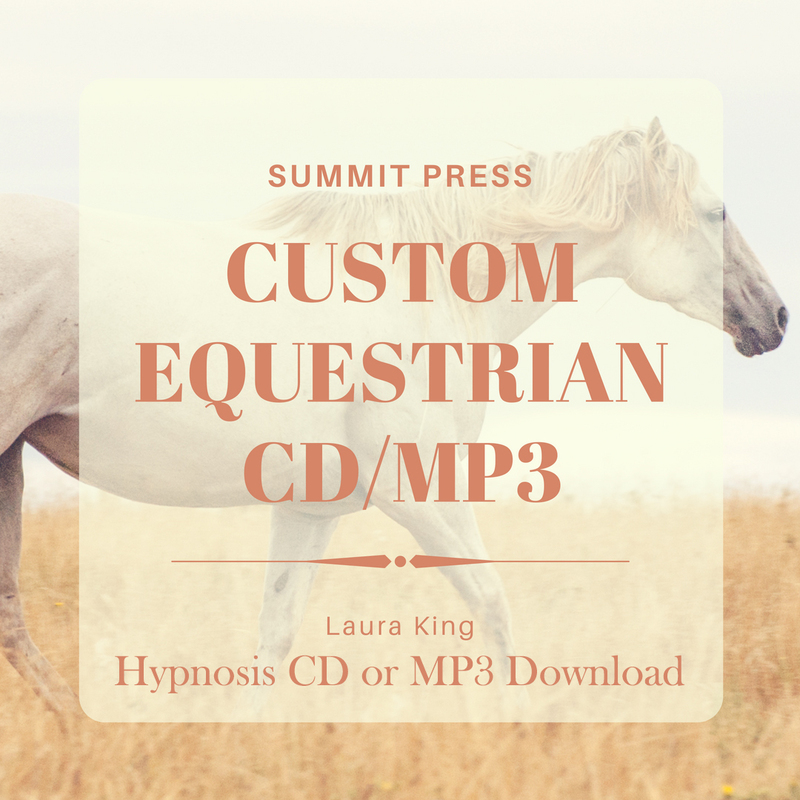 Start listening today with our easy to download MP3 of gaining concentration self hypnosis for the tennis player.